My car broke down when I was visiting from out of town. Based on the reviews, I went with AA Towing. I became very comfortable with my choice when the tow came as the driver was very professional. He didn't try to push a repair shop on me, but I asked his advice and everything worked out great. All charges were fair and reasonable. Called for a tow truck. Told dispatcher my location and where I wanted to go. He gave me a price over the phone. About 5 minutes later I got a call from the driver, Omar. He said he would get to me in 10 minutes. 10 minutes later Omar pulled in. He winched my F250 onto his flat bed and drove it to the Ford dealership. Unloaded the truck in the service area. I gave him what I was quoted over the phone, no muss, no fuss. Omar was very personable and professional. Quick professional service and a fair price. The best tow company hands down....excellent service, very helpful the guy went above an beyond to get my car on the truck, definitely will recommend him to anybody in need of a tow.. Great pricing as well!!!! Very satisfied customer!! The tire of my 2006 Mini Cooper came off, literally off, Mr.Jamal took care of me since the moment I spoke to him on the phone . He honestly beat anyone else's price . His professionalism and care he had for my situation was awesome !!! He was here at my location within minutes. Service was great! Driver arrived on time and made my trip excellent. Will definitely recommend them to anyone I know that needs towing services. Great pricing beat everyone price that I called around the area. Fast and reliable auto towing, this company offered great service for my wife when her car broke down on I-45. the driver was so helpful and arrived before estimated time. I would recommend this company, they honest and on time. I've had more than one break down. These guys have always been there for me. They're fast and don't charge much for their tows. Nice guys! Great service! Great service and quick response, the guy helped me out and everything went fine. Very professional and I highly recommend them. Awesome Service came on time will definitely use again, driver was courteous and helpful. My car broke down and they towed my car and they have awesome service!!! I would highly recommend them! Tow Truck & Wrecker Towing Service Aldine TX. Tow Truck & Wrecker Towing Service George Bush Airport TX. 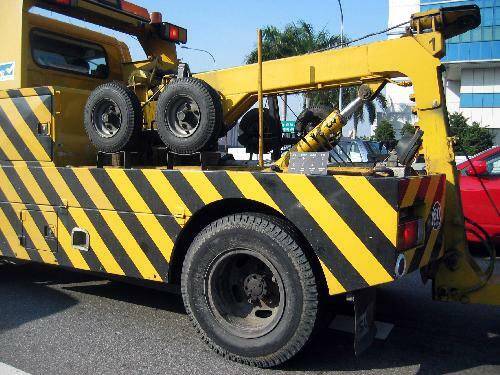 Tow Truck & Wrecker Towing Service Greenspoint TX. Tow Truck & Wrecker Towing Service Jersey Village TX. Tow Truck & Wrecker Towing Service Northcliffe Manor TX.